BIZOL headquarter is located in the heart of Germany. Here in Berlin we are a team of enthusiastic people who work to create effective solutions. With our passion for innovations we are able to create concepts for the point of sale to create a demand for our products. BIZOL is available worldwide in over 70 countries. Get an overview where you can find BIZOL globally and get in touch with our partner. 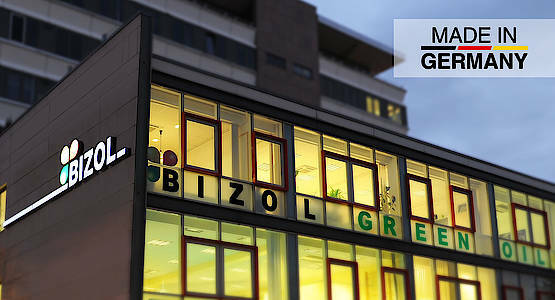 The BIZOL headquarter is located in Berlin (Germany). 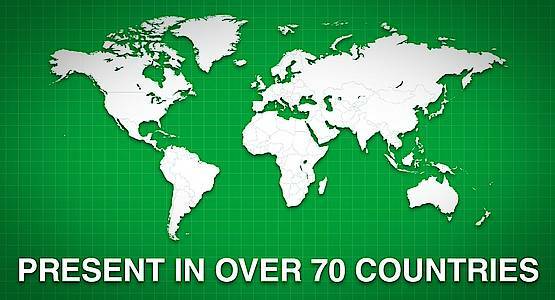 BIZOL is available in over 70 countries.